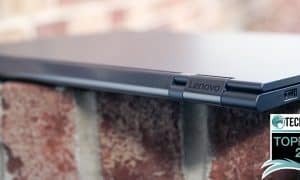 In addition to updates to their gaming system and monitor line, Lenovo also announced a number of new Lenovo Legion peripherals for gaming at CES 2019. Lenovo Legion H500 7.1 Pro Gaming Headset. The Legion H500 7.1 Pro Gaming Headset features driverless 7.1 surround sound with no software required. 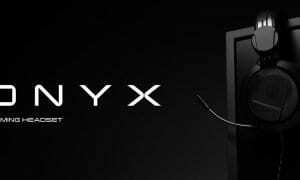 Other features include 50mm drivers, passive noise cancelling retratcable microphone, in-line audio controls, durable metal suspension headband, rotatable ear cups, 7 1/2-foot braided cable, and USB or 3.5mm connectivity. The Legion H500 7.1 Pro Gaming Headset will retail for US$99.99 when it is released in April. 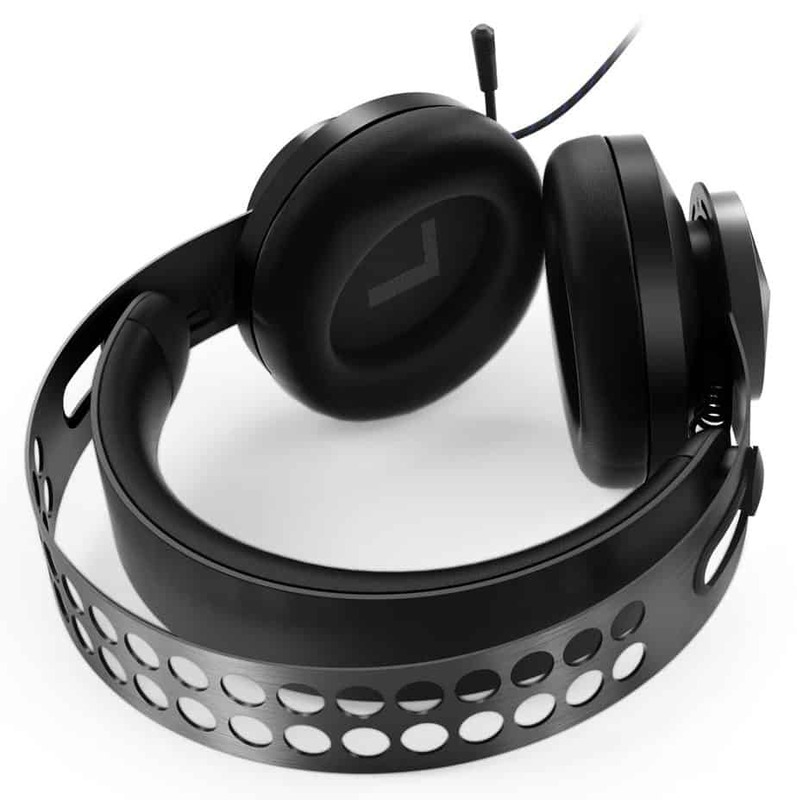 Lenovo Legion H300 Gaming Headset. 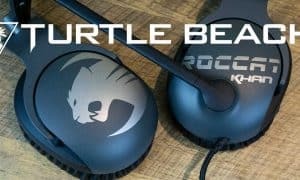 The Legion H300 Gaming Headset offers quality sound with its 50mm drivers. 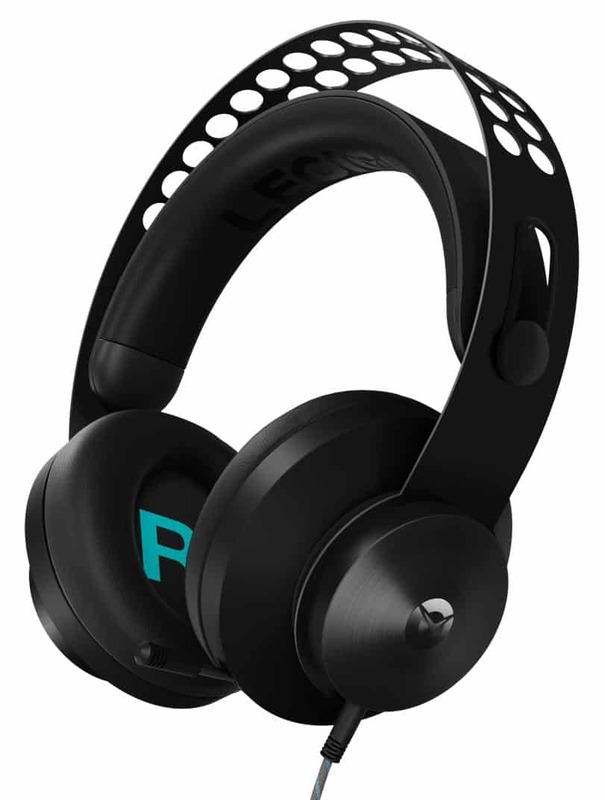 It also features a passive noise cancelling retractable microphone, in-line analog audio controls, metal suspension headband, rotatable ear cups, and a standard 3.5mm cable connection. The Lenovo Legion H300 Gaming Headset will have an MSRP of US$59.99 when it is released in April. Lenovo Legion K500 RGB Mechanical Keyboard. 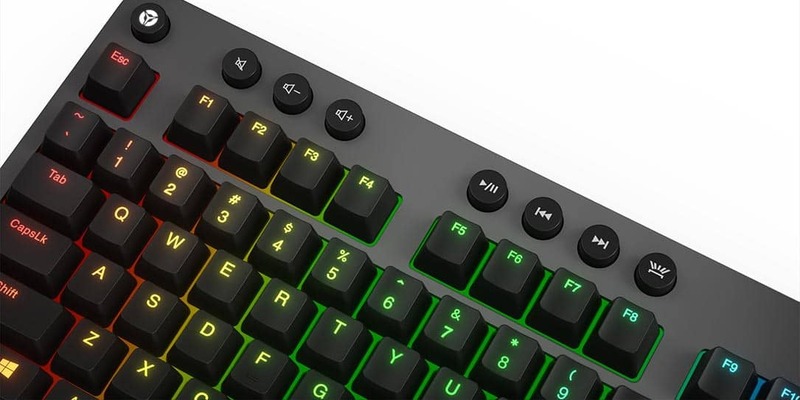 The Lenovo Legion K500 RGB Mechanical Keyboard is a feature-rich gaming keyboard with a minimalist design. With tactile red mechanical switches, the K500 offers full 104 key anti-ghosting, per key customizable RGB lighting, and has dedicated media keys and a detachable textured palm rest. 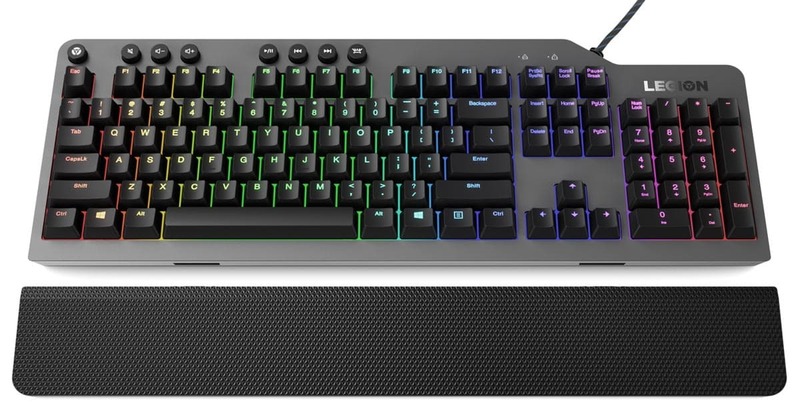 Available in April, the Lenovo Legion K500 RGB Mechanical Keyboard will have an MSRP of US$99.99. Lenovo Legion M500 RGB Gaming Mouse. 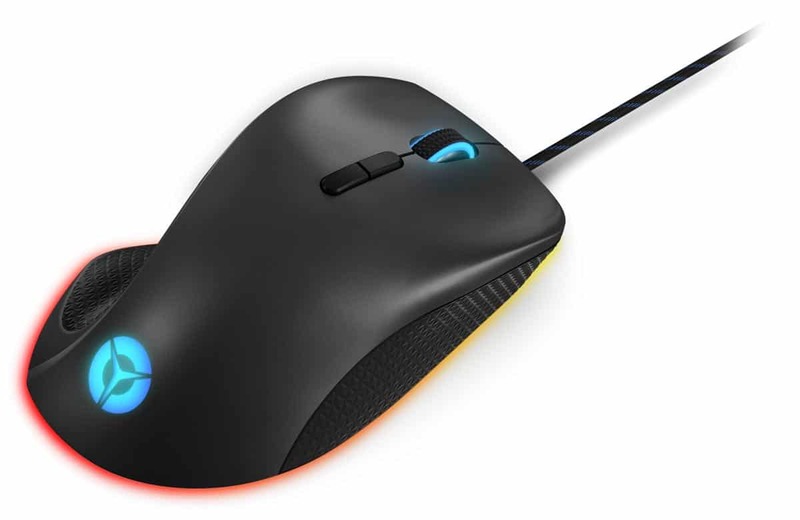 Last, but not least, the Lenovo Legion M500 RGB Gaming Mouse rounds out Lenovo’s latest gaming peripherals. This customizable gaming mouse is designed for performance, ergonomics, and comfort. It features an advanced Pixart 16,000 DPI resolution sensor, Omron mechanical switches, seven programmable buttons, on-the-fly DPI switch, three zone RGB lighting, and an adjustable weight cartridge. The Legion M500 RGB Gaming Mouse will be available in April for US$59.99. What do you think about the new Lenovo peripherals announced at CES 2019? Let us know in the comments below or on Twitter, Facebook, or MeWe.